Shorrock Partners offers a wide range of accounting, taxation, and advisory services to privately owned businesses, foreign owned subsidiaries, and professionals. Our holistic approach ensures that processes are synchronised business-wide, so that our clients realise on-going business improvement. Shorrock Partners handles tax compliance matters for a range of clients, from individuals to multinationals. Our experience with regulatory bodies including the OSR, ATO, and ASIC – enables us to provide professional representation on your behalf. 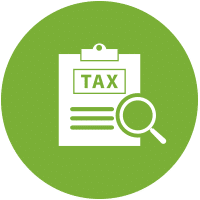 We work proactively to plan taxation strategies that meet legal and regulatory requirements, and also make certain that you are not paying more tax that you need to. Having the right strategies in place, is fundamental to achieving operational efficiency, and long term profitability. 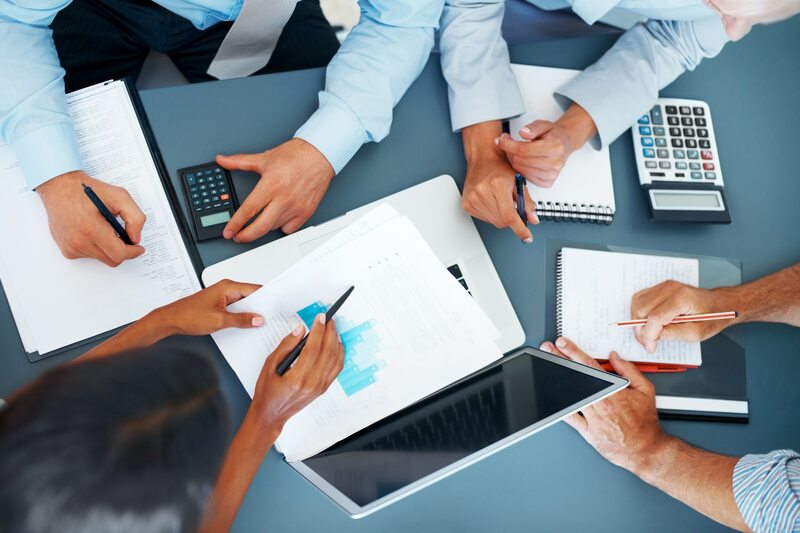 Our accounting services extend beyond ensuring clients meet statutory requirements. 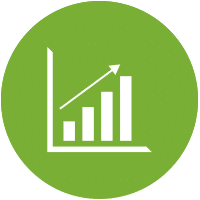 We use the opportunity to assess the overall management of your business, in order to improve efficiency, and increase profitability. Capturing transactions securely are undertaken using cloud based accounting. With cloud computing your data is stored remotely, and can be accessed anywhere and at any time. Cloud based accounting is a cost effective and secure way to manage your accounting and book keeping data, and it can be integrated with your bank to recognise transactions on your account, allowing you to monitor your business and make real time decisions. We provide a range of services to subsidiaries and branches of overseas based groups including local accounting, tax compliance, payroll and other matters. As the Government encourages Australians to take responsibility for and reach their financial retirement goals, superannuation will be one of the most important and long-term investments many Australians will ever make. Self-managed Superannuation Funds give Australian’s the ability to control their investments, and minimise tax. The regulations around SMSFs are constantly changing, especially around tax structures, and so the right guidance and advice is essential. We can work with you to determine if a SMSF is appropriate for your needs. We assist with management services with cloud-based accounting and real time data. 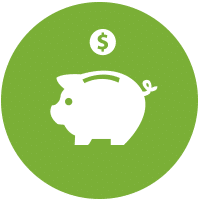 We provide compliance services – accounts preparation, income tax lodgements, member reporting and well as superannuation advice relevant to you – and also coordinate the audit with a third party. Shorrock Partners Pty Ltd is an authorised representative (001253953) of our AFSL Licensee SP Super Advisory Pty Ltd (AFSL 488126). Details of our Continuing Professional Development (CPD) Policy can be found here. 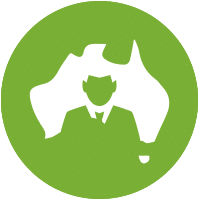 With Australia’s constantly changing business environment, individuals, small business owners, enterprises, and investors should insist upon their tax affairs being managed in an effective and compliant manner. Our consulting services assist our clients in rationalising their financial affairs in order to minimise taxation, and optimise retirement funds. We also provide advice on budgeting and forecasting, operational structuring, succession planning, and estate planning. Shorrock Partners offers tax advice for domestic clients, non-residents, as well as Australians returning from working overseas. The firm provides Pro Bono services to a number of organisations and is involved in a variety of community and professional activities. We also assist clients who want to foster positive relations with the community. We help them to set up a Private Ancillary Fund (PAF). Caitlin is a Chartered Accountant and has been providing accounting and taxation services for almost 10 years. She is one of several team members who have been with Shorrock Partners since its formation in 2009 and has played a key role in growing it since then. Caitlin’s career began with mid-tier firm Horwath later merging to become part of Deloitte’s private client team and she continued to assist many of the same clients throughout. Caitlin’s areas of specialisation are in taxation, superannuation and maintaining local Chief Financial Officer roles for foreign based companies. Her clients include privately owned businesses, high net-worth individuals and families, and foreign owned subsidiaries. 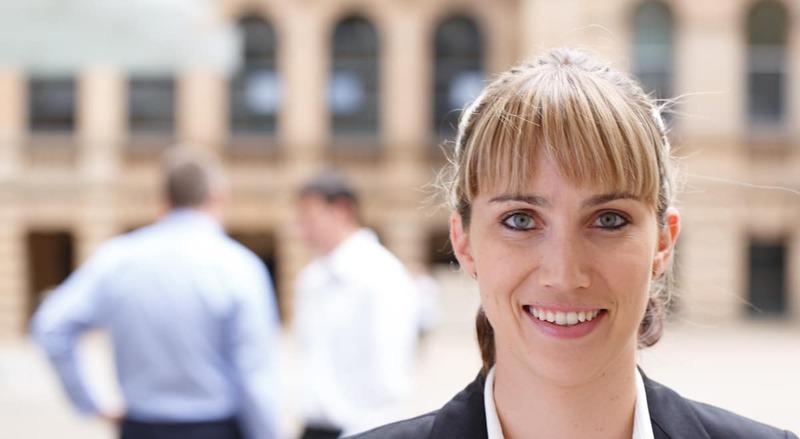 Caitlin prides herself on having a thorough understanding of taxation law, superannuation regulations and the Corporations Act, aiding her to achieve the best outcomes for our clients. She also has considerable experience in Self Managed Super Fund administration, compliance and pension planning. One of Caitlin’s key areas is our ‘Local CFO’ services, working with foreign based companies to set up and successfully manage their Australian business. Caitlin ensures she is always up-to-date with regulatory and legislative changes by proactively attending training and industry seminars. In addition to Catlin’s client responsibilities she also plays a significant role in the career development of younger members of the team, providing training and guidance on technical matters. She also enjoys taking an active role in organising staff social events, helping to create the excellent culture within the firm. Will is a Chartered Accountant and has been providing accounting and taxation services for over 10 years. Will’s career included time at mid-tier firm Horwath and as part of Deloitte’s private client team. Since joining Bill Shorrock’s team at Horwath, Will has continued to assist many of the same clients for over 5 years. He is one of several team members who have been with Shorrock Partners since its formation and he played a key role in its success to date. Will’s areas of specialisation are in taxation, GST, ATO risk reviews, estate planning and superannuation. His clients include privately owned businesses, high net-worth individuals and families, and foreign companies operating in Australia. Will prides himself on having highly technical taxation skills and he has wide experience in managing complex tax issues, aiding him to achieve the best outcomes for our clients. 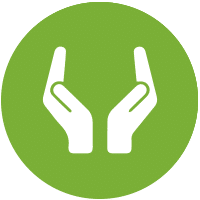 One of Will’s key areas of focus is in advisory services, working closely with our clients in developing and delivering an integrated taxation strategy, ensuring that areas such as succession and estate planning are aligned. Will ensures he is always up-to-date with regulatory and legislative changes by proactively attending training and industry seminars. In addition to Will’s client responsibilities he also plays a significant role in the career development of junior members of the team, providing training and guidance on technical matters. On a personal level Will is a cricket tragic and spends much of his weekends playing cricket for the Troopers or the Primary Club of Australia. He is a passionate cricket and rugby supporter and is a long suffering Waratahs member. Rohit is a Chartered Accountant and has been providing accounting and taxation services for over 17 years. 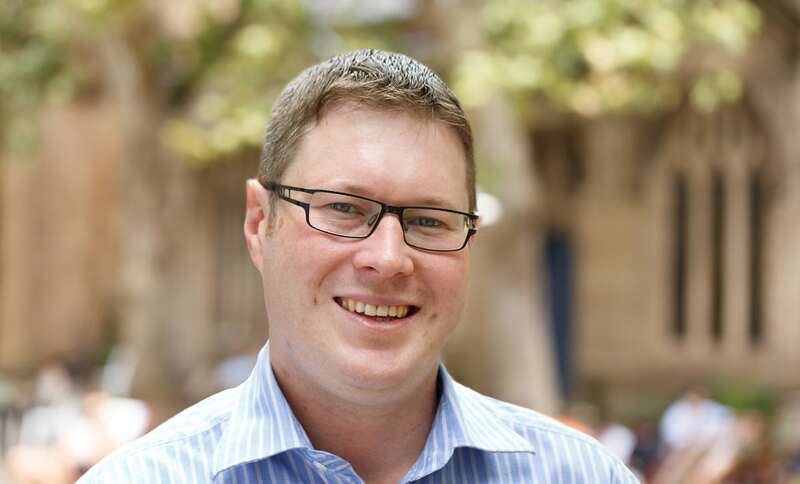 He joined Deloitte Sydney in 2008 and has continued to assist many of the same clients for almost 10 years. He is one of several team members who have been with Shorrock Partners since its formation and he has played a key role in its success to date. Rohit’s areas of specialisation are in superannuation, taxation, estate planning and pension planning. His clients include privately owned businesses, high net-worth individuals and families, and foreign companies operating in Australia. Rohit prides himself on his diversity of skills; his wide experience across all areas of taxation and accounting allows him to provide our clients with a holistic approach to managing their financial situation. 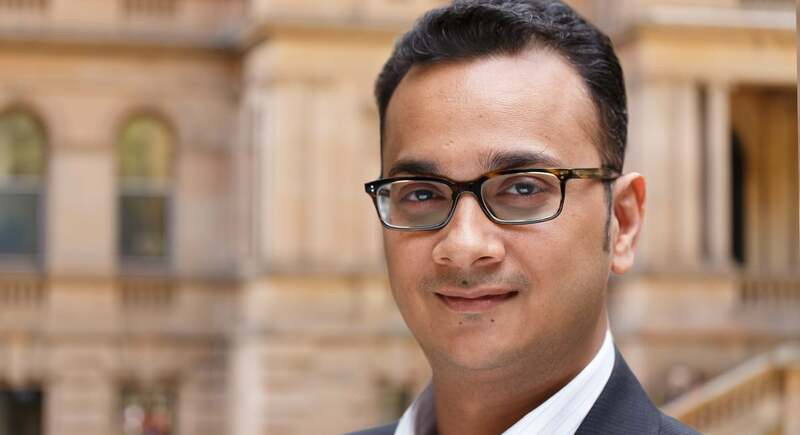 A key area of focus for Rohit is helping executives and professionals with planning and structuring their affairs to minimise taxation and maximise retirement advantages. Rohit ensures he is always up-to-date with regulatory and legislative changes by proactively attending training and industry seminars. In addition to Rohit’s client responsibilities he also plays a significant role in overseeing the running of the firm’s day-to-day activities, working with Bill Shorrock to build a strong and long-lasting firm. On a personal level Rohit is an enthusiastic cricket and tennis supporter and spends much of his weekends cheering his side on. 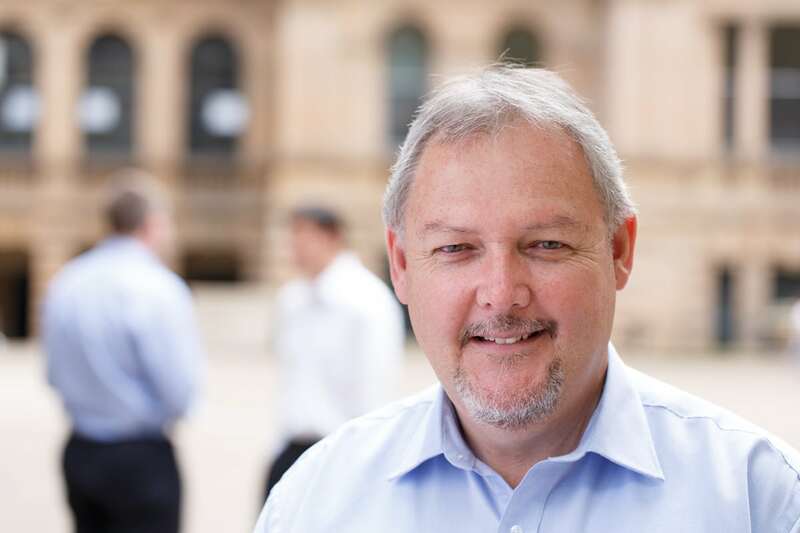 Bill Shorrock is a Chartered Accountant and is the Managing Director of Shorrock Partners Pty Limited. He has been providing Professional Accounting, Taxation and Advisory Services for more than 40 years. Bill started his career at the mid-tier firm Horwath Sydney in July 1974 and became a partner in July 1987. In that time he was responsible for a group of private clients and small businesses, many of these have remained with him for over 25 years. He was a Partner of Deloitte from 2007 to 2009. Bill established Shorrock Partners in 2009 with a focus on providing excellent personal service to clients at a competitive cost structure. Bill leads a team of highly skilled accountants, many of whom have worked with him for more than 5 years. As a Chartered Accountant and Certified Financial Planner, he appreciates the need for the alignment of taxation and retirement planning with investment and financial planning objectives. 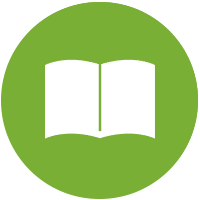 Bill Shorrock has a longstanding interest and involvement in the Not for Profit sector and was a driving force in the establishment of the Horwath Foundation as part of the then Horwath Sydney firm’s involvement in the community. He was a Director of the Deloitte Foundation Limited from 2007 to 2009, a body which provides financial support and professional services assistance to organisations across education, research, cultural and other areas of the community.